TFG readers love the durable, stylish, and versatile Longchamp Le Pliage, but its price doesn’t fit into everyone’s budget. However, because it’s such a great tote, we decided to compile a list of favorites if you want to buy a bag similar to Longchamp! Everyone seems to love the Longchamp Le Pliage tote, but right now they’re outside of my budget. Does anyone have suggestions for an alternative bag for around $50? 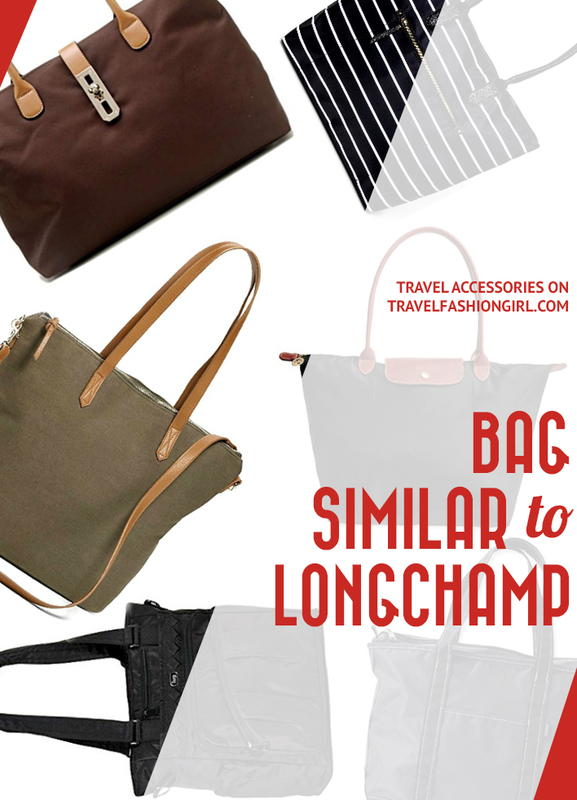 At Travel Fashion Girl, we are big fans of Longchamp bags, from their totes to the Le Pliage backpack — and TFG readers love them, too! The Longchamp Le Pliage tote is a classic style that is both roomy and water-resistant. It’s offered in a range of colors, each trimmed with embossed leather for classic contrast. But as cute as it is, the Longchamp Le Pliage tote isn’t for every traveler, especially if you’re on a budget, considering its $145 price tag. While we are definitely not fans of knockoffs, we always are happy to find alternatives to popular styles that won’t break the bank. 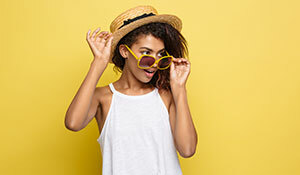 With that in mind, we decided to reach out to readers to find out their favorite tote bags that are affordable alternatives to the Longchamp tote. Here is our list of the best bag similar to Longchamp Le Pliage Tote! Longchamps are stylish bags! 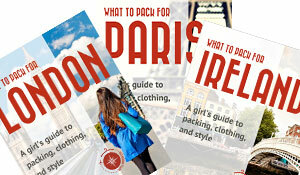 You’ll want to Pack Light Stylishly with a Longchamp or a similar bag and this guide! 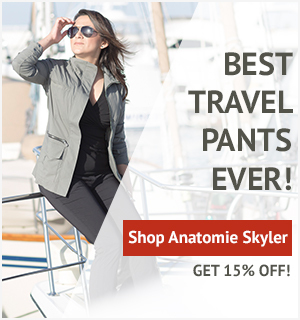 Amazon is another great place to look for amazing deals on travel tote bags. Another reader says, “I found something very similar on Amazon. This Tosca tote handbag comes in several colors.” It’s priced less than $35. We love the Tosca Tote Handbag, and not just because these are like the large Le Pliage Tote. 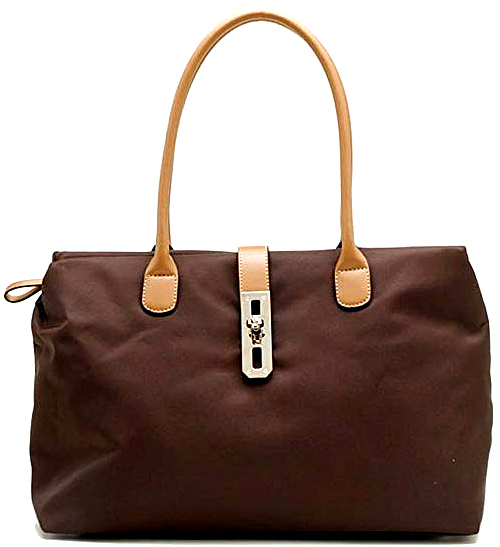 This bag has brown handle details much like the Longchamp tote and is incredibly roomy. It has a zippered enclosure that has two open pockets and one zippered pocket. 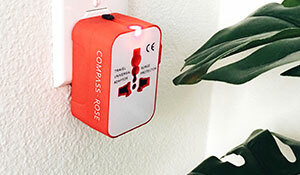 It’s made with high-quality nylon with a fully-lined interior. If you’re looking for a weekend bag style that fits everything you need then this Longchamps tote lookalike is the bag for you. 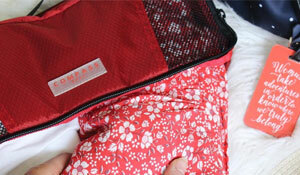 Use packing cubes to compress your clothing for your short vacation. This bag can even double as a beach bag if you need it to! 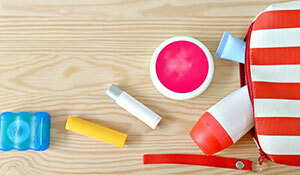 Planning a beach trip? 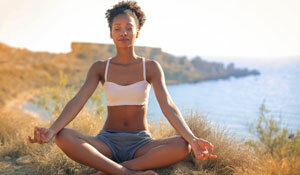 Use our packing list! 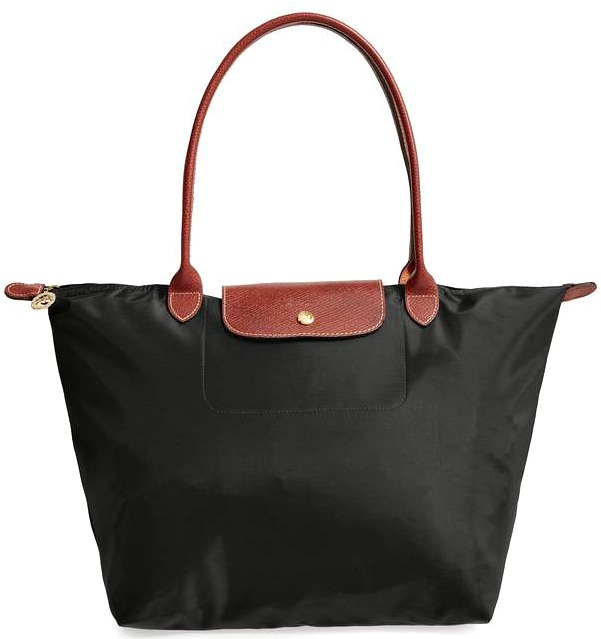 Some TFG readers have mentioned that they wished the Longchamp tote had interior pockets. 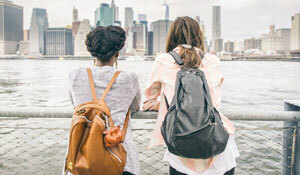 A traveler who likes to focus on bag organization will need a tote with multiple pockets. The Ace tote features loads of pockets to keep you organized, including an insulated pocket for storing snacks or lunch items. The north-south design keeps the tote streamlined to your body whether you wear it as a traditional tote or crossbody with the provided removable strap. You’ll also have peace of mind knowing that this handy tote offers RFID protection. 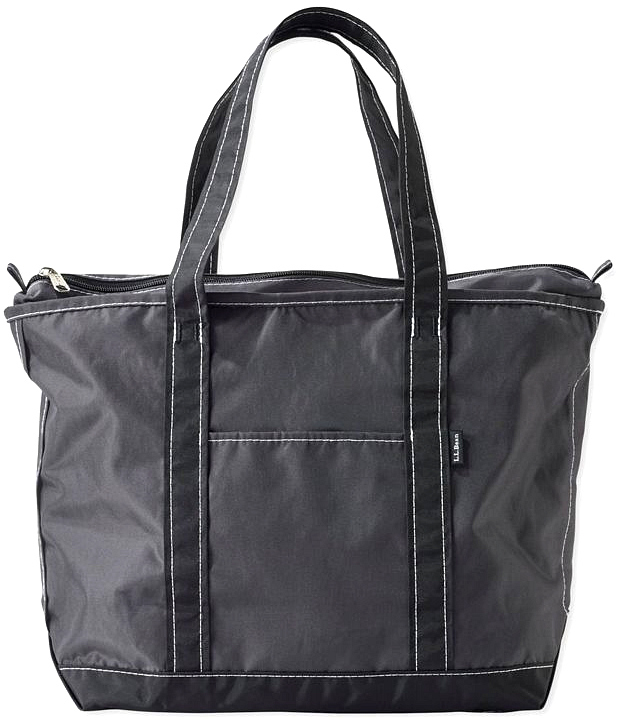 This Lug tote is perfect for your travels with safety, security, and ample organization! It’s a little more expensive than others on this list at around $65, but still less than the Le Pliage. 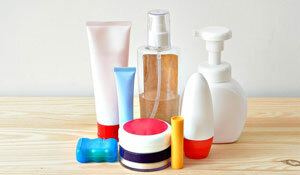 The right travel day bag fits your personal needs! TFG readers love that the Longchamp Le Pliage tote is versatile and lightweight, perfect for everyday use. But it’s not the only travel-worthy tote that fits that bill. L.L. Bean makes a versatile lightweight tote bag that is a must-have for hauling gear to the beach, carrying groceries to your Airbnb from the market, or keeping handy while shopping the seaside market. The L.L. Bean Everyday Lightweight Tote are bags similar to Longchamp totes in that they can double as a beach bag, fit with any outfit or occasion, and look adorable! The top zipper helps ensure none of your belongings fall out, which is handy when you’re running from flights to train stations to hotels. 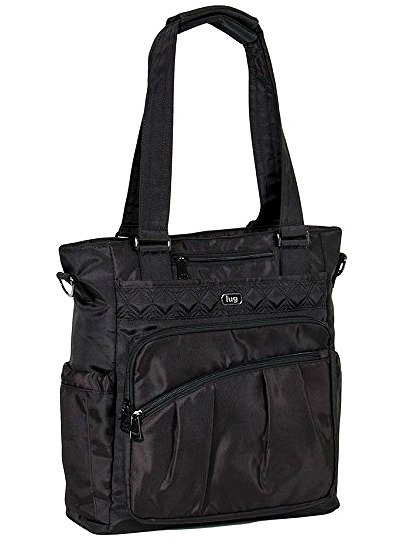 For a versatile, cheaper alternative (around $25) to the Longchamps bag Amazon has to offer, this L.L. Bean tote is perfect for you! We found packable totes, perfect for a beach or any vacation! One TFG reader says, “Target always has a few great alternatives to luxury bags.” And we have to agree — the Merona Nylon Tote is no exception. This is a great Longchamp look alike bag that has its own meritorious qualities. It is a nylon travel bag with plenty of pocket space, including a padded compartment for sturdy laptop storage and an exterior pocket perfect for your passport and cellphone. It has double-shouldered handles that allow for easy handling, and a print adds a touch of fun to this everyday piece. It’s a great size that can double as a quick overnight bag or even a personal carry-on bag. This cute and practical bag mimics its more expensive Longchamp purses’ attributes. 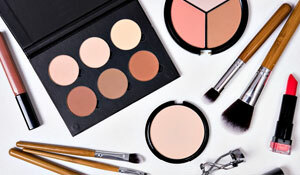 It’s a reasonable price (less than $40), goes with any look, and is perfect for your travels. Tip: Your travel purse can be a bag like Longchamp, another type of tote, a purse, or even a cute backpack! 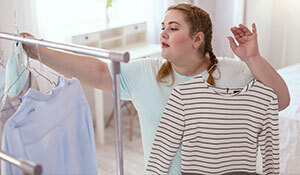 Check your airline for any size limitations for a personal item. 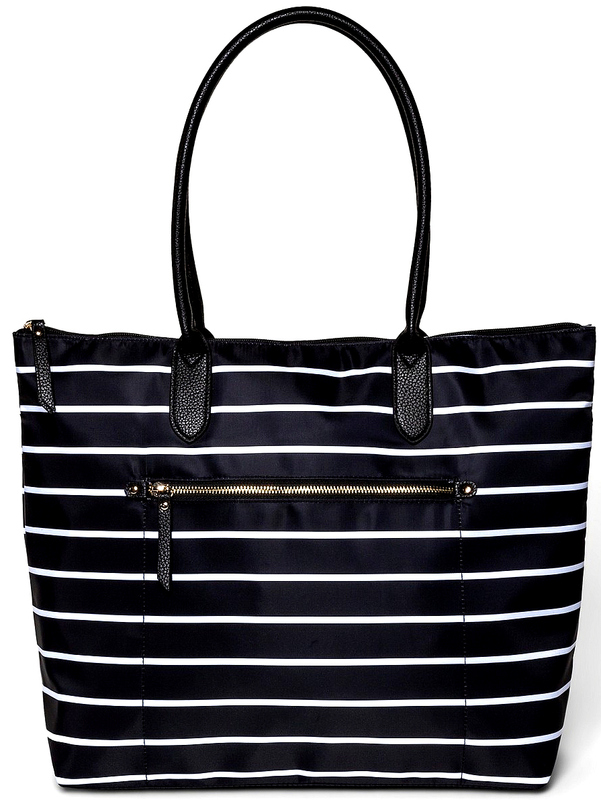 Old Navy makes a great canvas bag similar to Longchamp, and TFG readers love it. The Old Navy Canvas Tote is made of a durable canvas with faux leather handles and a zip-top closure, perfect for your next trip! 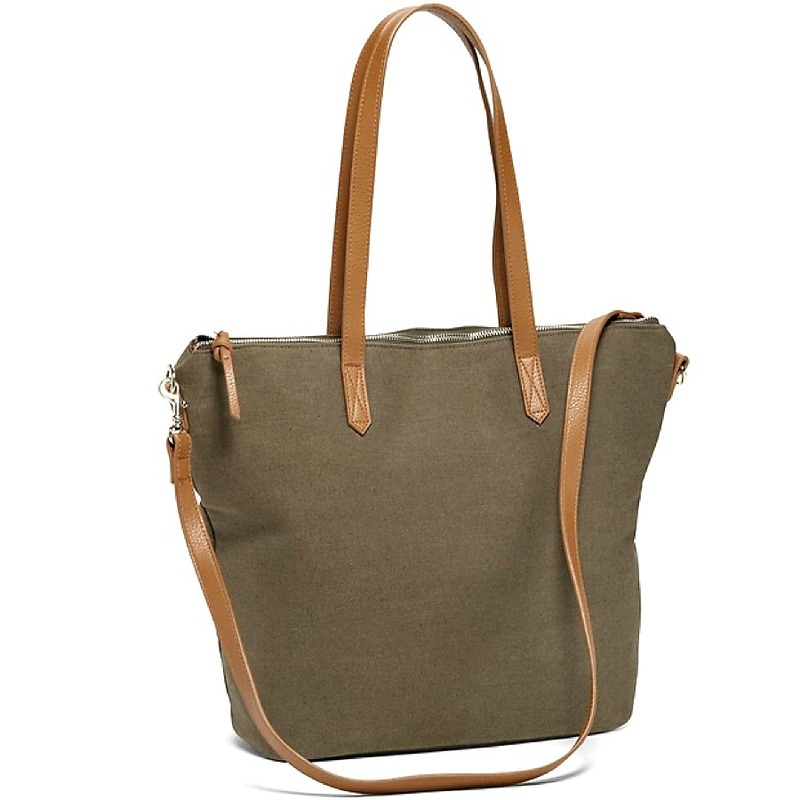 While not nylon like most of the Longchamp look alike bags on our list, this canvas tote is stylish and lightweight. Plus, you can easily wash it if needed. 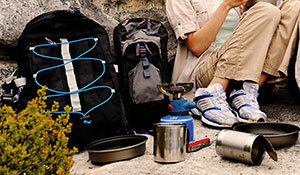 It has two strap options, which makes it versatile for travel. And it has a padded secure closed laptop compartment and an interior pocket perfectly sized for your smartphone or wallet. If you’re looking for bags similar to Longchamp, with ample space to tote around your favorite travel things without compromising on the cute look, then this Old Navy bag is for you — plus the price is right at less than $30! We round up some of the best weekender bags! What is your favorite bag similar to the Longchamp Le Pliage Tote? Share in the comments! 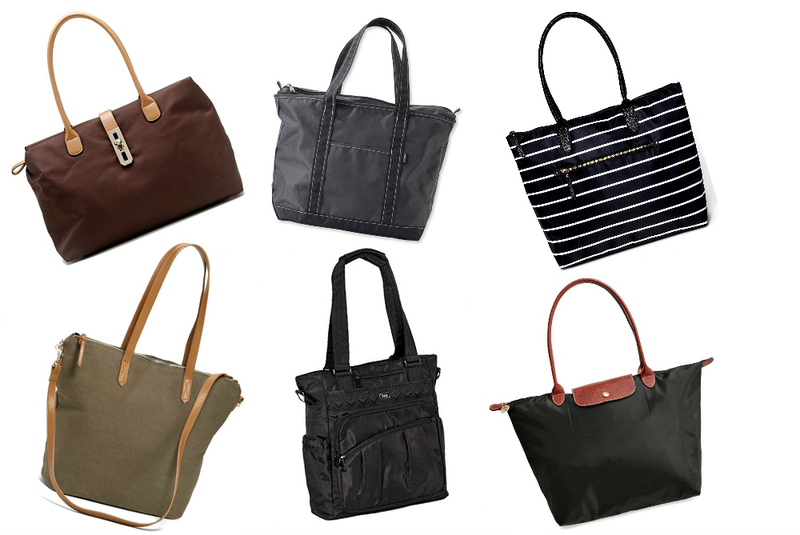 I hope you enjoyed this roundup of affordable alternatives to the Longchamp tote. Please share it with your friends on Facebook, Twitter, and Pinterest. Thanks for reading! I was also looking for a lightweight roomy bag and bought a small 3-in-1 x-travel bag in brown from brics for 47 euros, the design is more comfortable and quality of the leather trims is excellent. They had nice mid-summer sale too. I am actually rather disappointed in my le pliage knock-off, it,s not comfortable to use, i hate the flap and lack of pockets. LLBean bags you feature are great. I have several. They are strong and roomy while folding flat to nothing. They wash well which I do in the gentle cycle with an extra rinse. 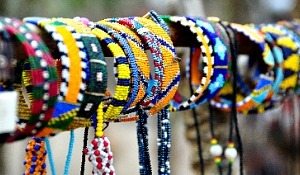 Come in great colors too! I was given a knockoff of the Longchamps tote and like it except for the lack of internal pockets. After reading a post on Pinterest, got a table runner and cut it to fit around the internal space, sewed the ends together and turned up enough to fit various bits and pieces and sewed pockets for: kindle, sunglasses, small make up bag, camera, water bottle. 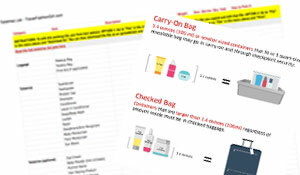 Works very well and I made another one for the friend who gave me the bag – makes all the difference to using it for an organised day out, or in my case, my carry on bag. Sounds like the start of a business! !